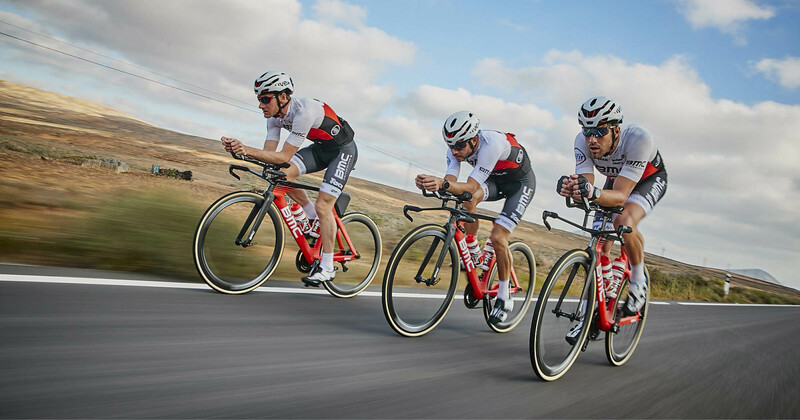 BMC’s aero bikes will get you there faster. Period. Optimized aero shapes, intuitive system integration and generous adjustability are all hallmarks of our aero collection, and are crucial in achieving the perfect fit for the highest of speeds. For those with the need for speed, look no further.